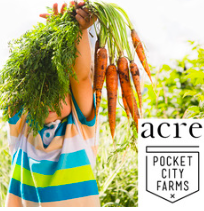 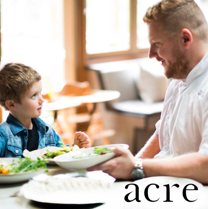 A brand new program and collaboration between ACRE and POCKET CITY FARMS – a year in the making!! 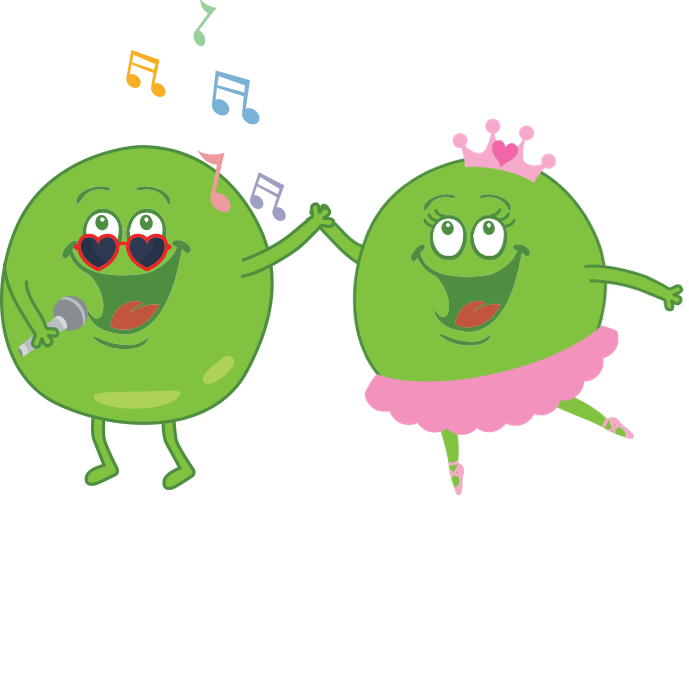 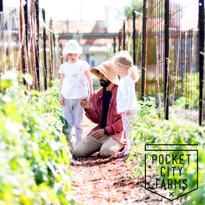 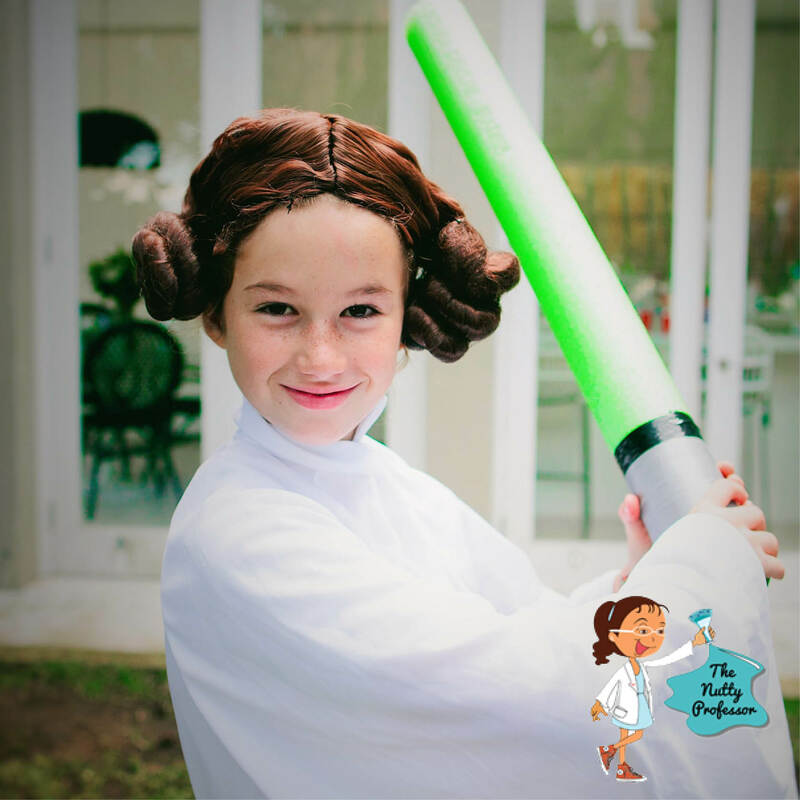 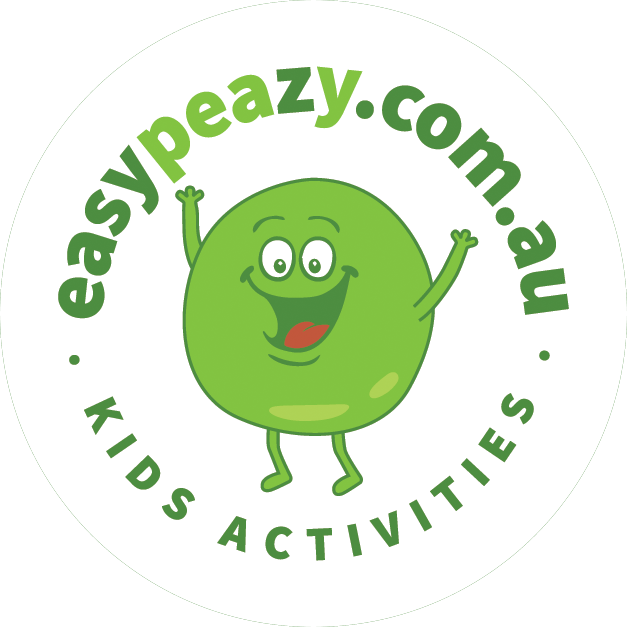 This all inclusive program will haveyour Little Farmers head inside Pocket City Farms to learn all about growing summer crops, where they’ll actually pick seasonal veggies and herbsfrom our garden in Camperdown to prepare and cook up later in the day! 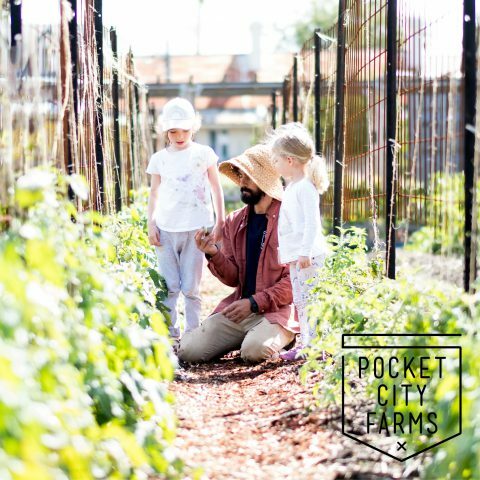 What we pick will be weather dependant but history has shown that juicy tomatoes, unruly zucchinis and fragrant basil will be most likely during summer.